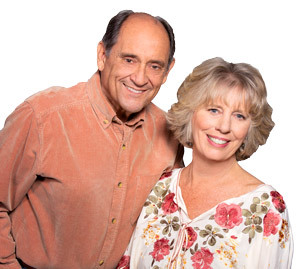 If you are thinking about buying a home, I would recommend Don and Janice Bosson!! They were with me every step of the way, and helped me find the home that was perfect for me. Through the whole process they made me feel like I had real friends on my side!! I really think I could not have had a better team on my side!!! Thank you so much Don and Janice!! !